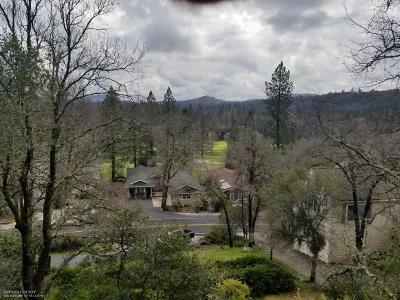 Rare opportunity to own one of the prettiest 10 acre parcels in the county! 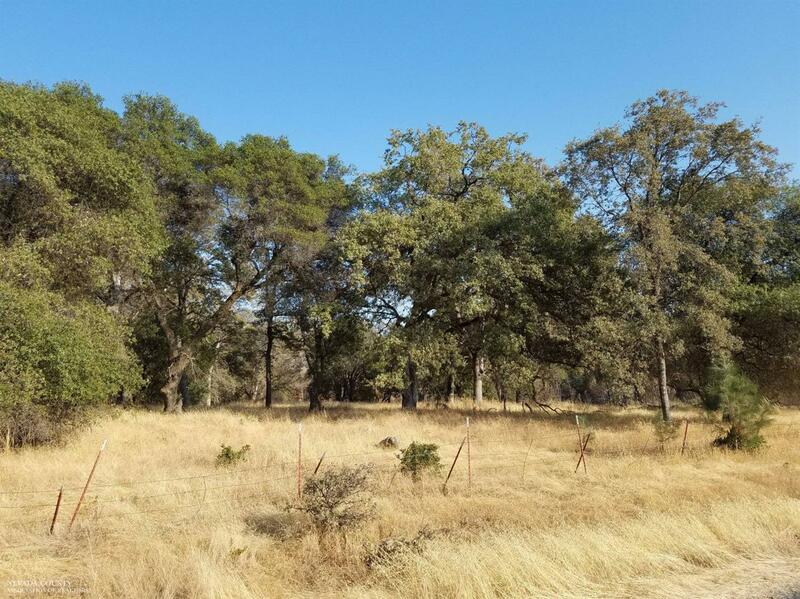 Build your dream home overlooking this gentle land with large oaks and pasture, irrigation water, well and even perimeter fencing! 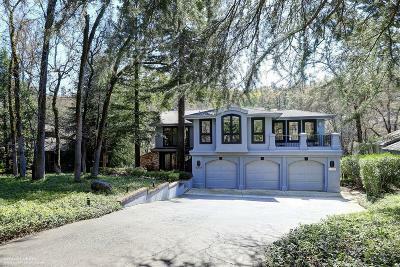 Parcel is located on crest of hill giving the rare combination of level to very gentle land + beautiful long range views! 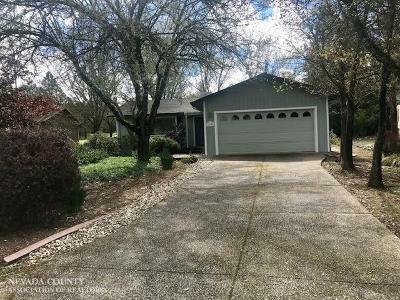 In a great area of upscale homes on paved road.....and just minutes from downtown Penn Valley. This one is special!!! !